Since my 28th birthday last year, I've been a little obsessed with stepping up my game with anti ageing products and treatment products that I can sleep in whilst they work their magic. 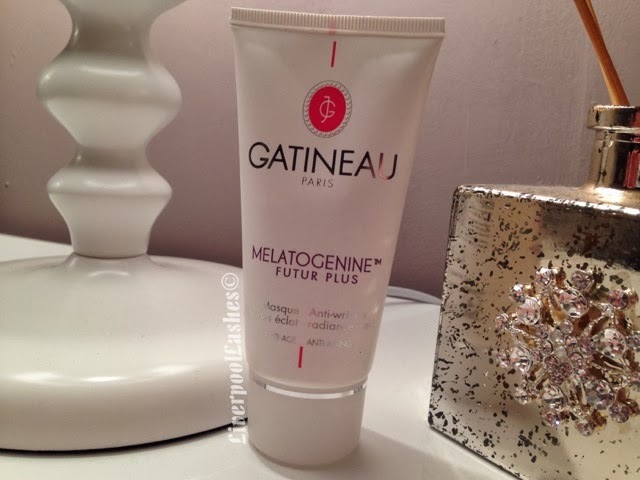 So when the Hut Group contacted me and kindly sent me Gatineau Melatogenine Future Plus Anti Wrinkle Radiance Masque to try out, I was particularly excited as I hadn't explored the Gatineau line previously. 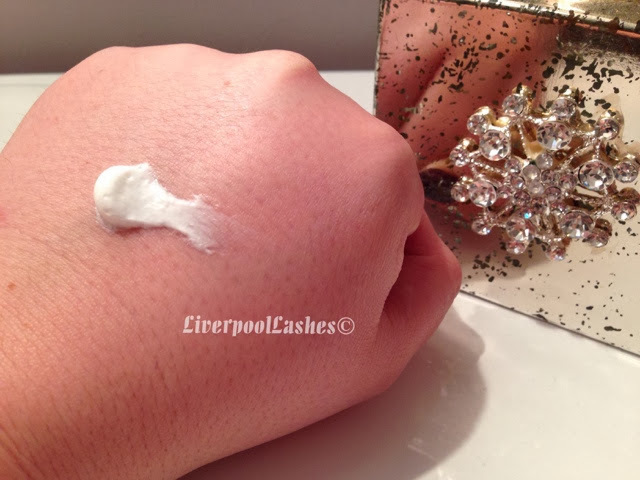 The light, whipped cream style masque is fragrance free and smoothes over your skin, soaking in almost immediately. I love that there is no scent as some brands can go completely over the top with fragrance which puts me off, at the end of the day I just want a product to do it's job. Gatineau say that this masque is enriched with wrinkle-filling ingredients such as collagen and their exclusive youthful radiance molecule Melatogenine. My feelings are with all anti ageing products available, it's an investment policy for the future of your skin. The instructions say to apply a thick layer on the face and eye contour. If you want to do an express treatment then you leave on for 10 minutes and wash off. Alternatively, for a more intensive treatment you can leave on overnight. I generally used this masque as an overnight treatment for maximum results so that I could report back to you. 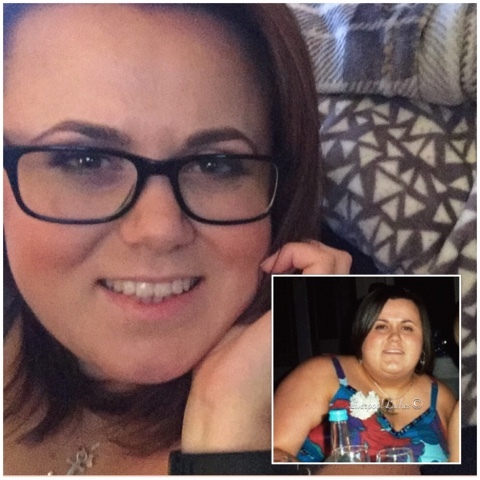 When I woke up each time, my skin felt smooth and very hydrated, almost to the point where as it was ever so slightly plump. I suppose that plump feeling is the how it claims to reduce the appearance of fine lines and wrinkles. The bottom line is... For me the way to keep your skin youthful is to ensure it's completely hydrated and the Gatineau Melatogenine Future Plus Anti Wrinkle Radiance Masque does this perfectly. I think one of my favourite qualities of this masque is that most actually tell you to avoid the eye area however, this one is so gentle that it advises you to apply to your eye contour which is the first area to show signs of ageing. Definitely one to try out!